Title track initiate with a slow but chaotic riffing. This track is one of the most extreme things I have heard recently. By the word “Most Extreme” I did not mean anything about sounding technically striking or sounding raw, instead of that I indicated the eerie dark aesthetic atmosphere they developed in the track. Putting the voice from the real recording of Anneliese Michel’s exorcism leads the atmosphere into a more haunting one. Second and final conjuration “Apparition” delivers another realm of blood lusting violence that surely is to enrapture the listeners of black/death metal with a dreadful sense of darkness. 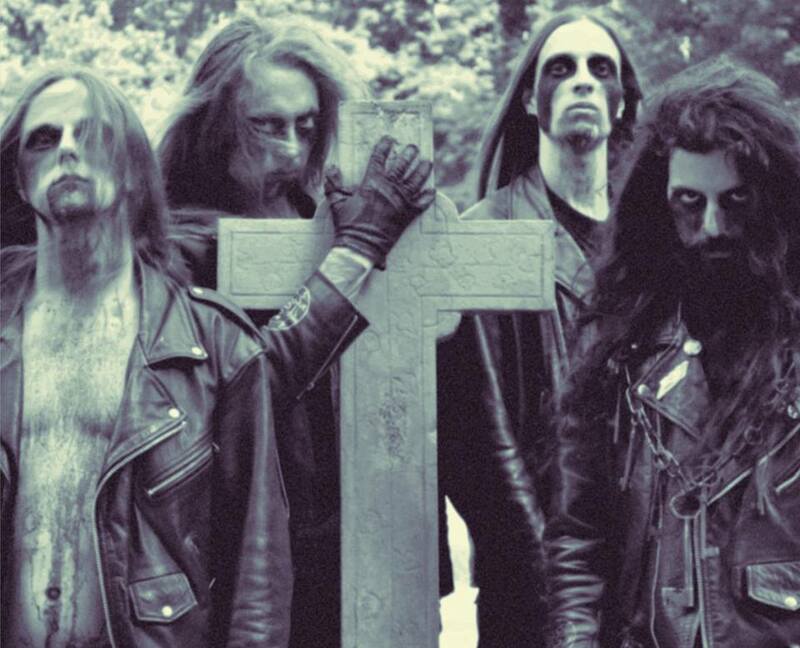 Influences of primitive extreme metal acts like Archgoat, Blasphemy, Ungod, and Sarcofago are apparent here. But they are not replicating materials from the ancestors and they are totally on their own trip in terms of delivering the sound. Rather than showing off their technical instrumental ability, they just went on putting the simplest elements that when arranged bring a ravenous death outfit. Ultra grim death yelling vocal deliveries create the ambience as similar as evoking the evil from its root. Combination of demonic shrieks, searing riffs, laudable bass and acute drums turns the whole EP to an outlandish one. Music randomly transposes from aggressively fast to slower path while maintenance of the swampy bestial tone is always present. Mind-boggling cover artwork of Christophe Moyen (Thorncross) added a supplementary spirit that echoes the exorcism incident of Anneliese Michel. One thing is undisputed that almost all of the legendary metal acts have been able to spectacle their knack of extremity from their earlier releases. Taking into account of the releases of “Possession”, I have to acknowledge that these hellhounds have been generating some top notch materials from the starting point of their journey. 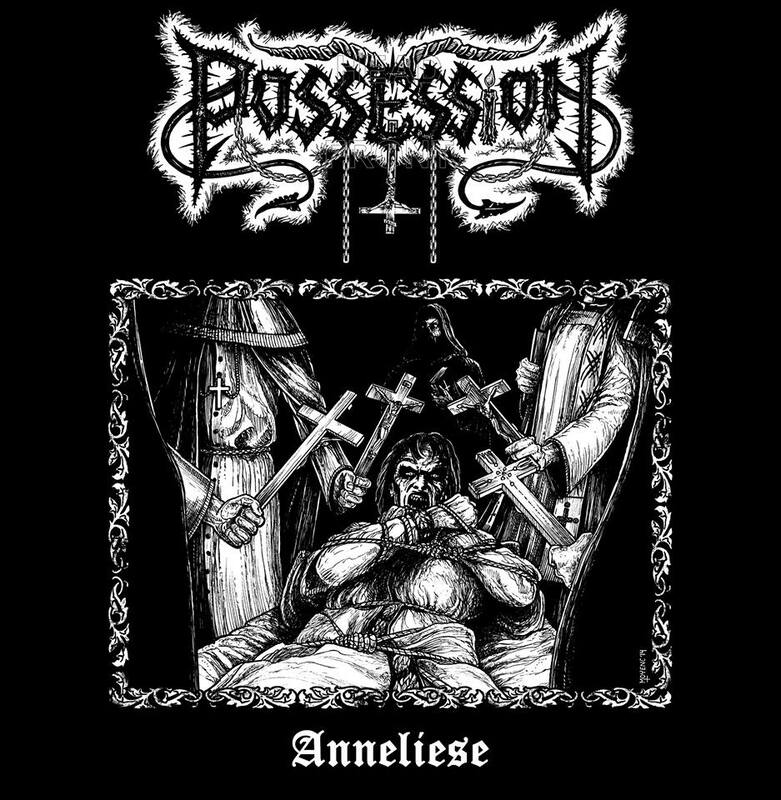 Undeniably, I am possessed by Possession.